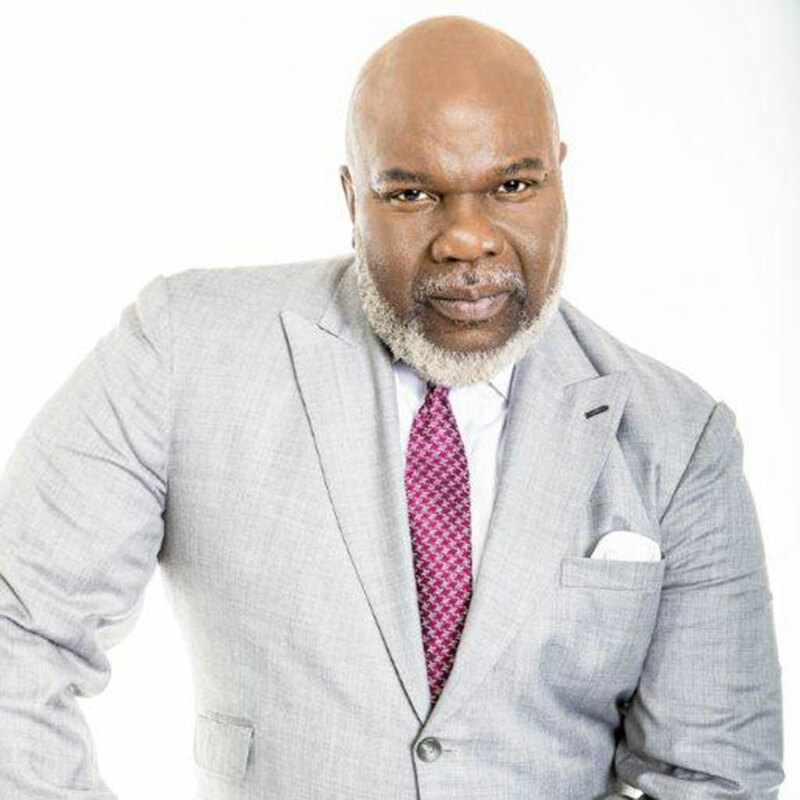 Download and listen to T.D Jakes as he talks about three types of friends. Bottom line - be careful who you tell your success. A must listen to.